This C.A.R.B. approved intake and integrated airbox looks great and has the combined benefits of a short ram intake and a cold air intake without any of the negatives. This system utilizes several unique features in an effort to maintain optimal flow for performance while minimizing turbulence that can cause engine management problems. 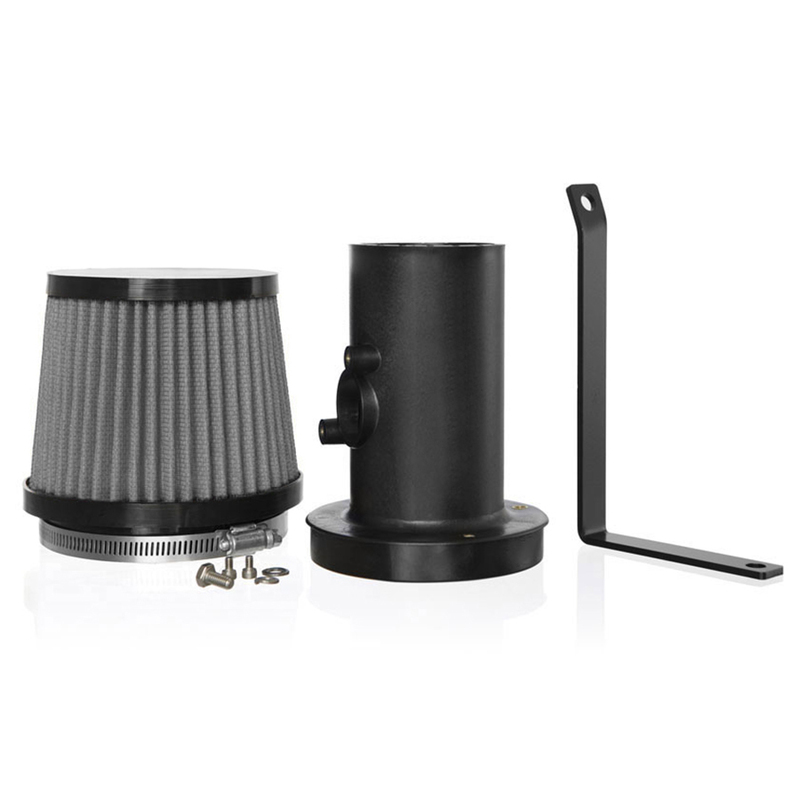 From a custom conical cloth air-filter element, we use a CFD-designed velocity stack leading to an unique air flow straightener grid. This straightener grid is specifically designed to smooth the incoming air flow as it passes the Mass Air Flow sensor for precise readings. This eliminates the "dead spots" experienced by other aftermarket intakes due to turbulence. 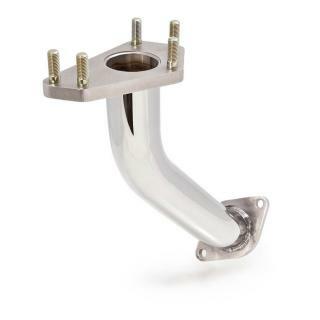 No other aftermarket Subaru intake system utilizes these critical design elements. In order to provide a system that looks as good on the outside as the technical advancements happening on the inside, we utilize a one piece design constructed from a high temperature plastic composite. Not only does this save weight compared to the previous metal design, the plastic composite material offers much better heat rejection properties that help keep intake air temperatures cooler. In contrast, intake systems constructed using metal castings or piping can actually retain underhood heat and in turn heat the incoming air. 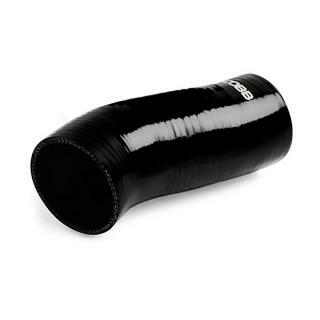 The SF Air Box adds the benefits of a cold air intake to the outstanding performance of the SF Intake. The factory inlet directs cold air from the front grill to the SF Air, which encloses the SF intake. Hot engine bay air that robs horsepower is prevented from entering the intake system. This unique design also separates rainwater from the intake air, eliminating the water ingestion issues that plague in-fender cold air intakes. This COBB SF Intake does not require additional tuning once installed. It is designed to work perfectly with the stock MAF sensor. The filter even comes Pre-Oiled. Simply install and go! Includes the Post MAF Hose. Setting the standard for MAF style intakes with a velocity stack, airflow straighteners and composite body for ultimate performance. 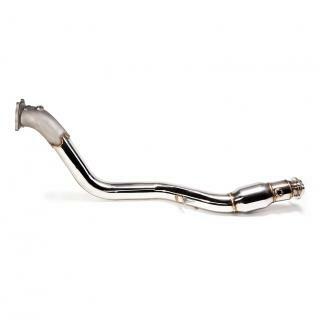 Feed your SF Intake cold air using the Subaru factory snorkel. The SF Airbox turns your SF Intake into a cold air intake with OEM looks and fit. Subaru Intake + Airbox STI 2004-2007, WRX 2002-2007, FXT 2004-2008 is rated 4.6 out of 5 by 51. Rated 5 out of 5 by Codzilla17 from Amazing product! I recently just purchased this intake for my 2002 WRX and have fell in love with it! It looks awesome and the quality is solid! I was skeptical at first just from all the bad reviews I read about aftermarket intakes. However, after reading reviews and quality about COBB I was sold. My air flow map on my accessport reads exactly what it was with my stock intake and tune I have. First thing I noticed was of course the sound, with a very noticable spooling sound from the turbo! The torque and response in the low end is defiantly a positive too. It took me about 15 mins to put together, get on the car and drive off! I would recommend to anyone wantkng to buy this product! Rated 2 out of 5 by blairellis from Forester XT Poor Fitment. I'd stay with the factory airbox. I'd rather see someone stick with the factory airbox than this piece. It sounds great, but functionally doesn't work as well as the factory airbox would. It leaves huge gaps that don't even come close to keeping unwanted heat out of the intake. Rated 4 out of 5 by Elliot H from A great starter upgrade I bought the SF intake a litter over a month ago, and I have been nothing but pleased with it. I will break down my experience of it for you Pros: -Plug and play -The Bypass valve opening mimics the sound of a bov very well -Amazing build quality! 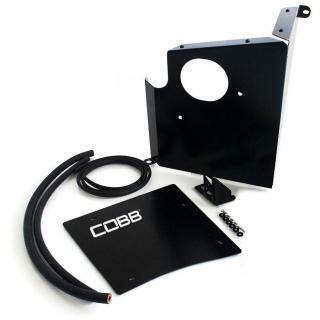 -Came with Cobb stickers :D -VERY loud intake noise from 2k-3k rpm (no box) Cons: -I bought mine on sale, but this was still fairly expensive (in my eyes) for what you get. 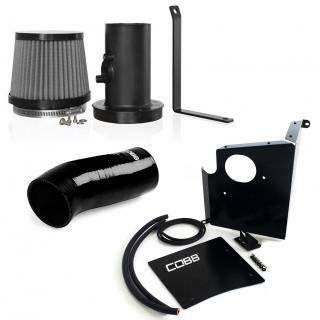 I would have been much happier to pay this price if it would have included the Cobb intake tube aswell. -Fitmet was about 95% right on a 04 Forester XT. The small bend at the top of the support bracket needed some adjusting to make the bracket sit flush with the screw hole. -I killed my mpg when I got this because I am so tempted to give it gas and hear the turbo spool up now... But hey, it's about smiles per gallon not miles per gallon right? -That's it! I'd definitely recommend this to someone who wants to go stage 1 and is looks for a simple way to make their car sound 5x more agressive! Rated 5 out of 5 by Jono from Awesome product I live in New Zealand, and I could not find a product like this here, so when I found this, I was very excited. The description of the product told me everything, and the product fulfilled my expectations. 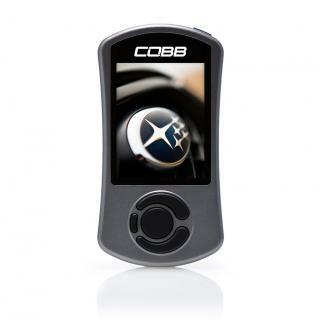 The guys at COBB were very helpful when it came to delivery and telling me how long it would take, they have been great. Big up to you fellas, you have a great product and a great company. Rated 5 out of 5 by Pitfallguy72 from Awesome product! 2005 STI w/ catback exhaust and upgraded radiator. The install was a bit of a headache only because there was a lot more junk stuffed in the fender than I had originally thought. No wonder why the stock intake is so restrictive. I'm impressed that such a small part could make such an improvement and replace so many parts. This thing is super loud and sounds great. You can definitely hear the stock BPV now so you don't even need a blow off valve. Great product and highly recommended. Another plus was that I didn't need a tune and no CELs! !